Dr. Myron Glucksman is author of a book titled Dreaming an Opportunity For Change. 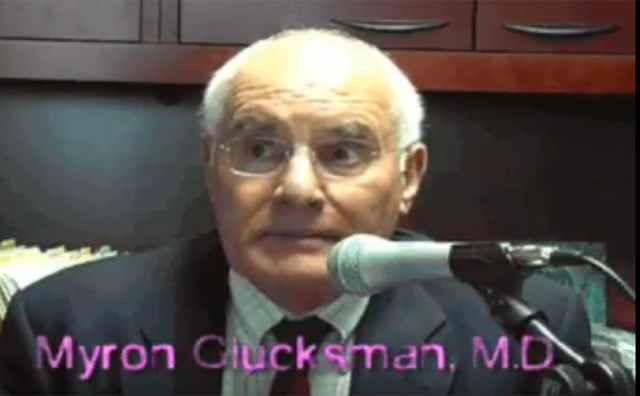 Dr. Glucksman is a training and supervising analyst at the Psychoanalytic Institute of New York Medical College where he is also Clinical Professor of Psychiatry. He has a private practice in Redding Connecticut and New York City. This interview was done several years ago at the time of publication of his book. Did Richard Nixon Contribute to the Death of Lyndon Johnson?